I just got this great money belt from Marseylea International and I love it when I’m traveling. We like to go on trips and a lot of times we are out doing things so I don’t want to keep track of a purse. 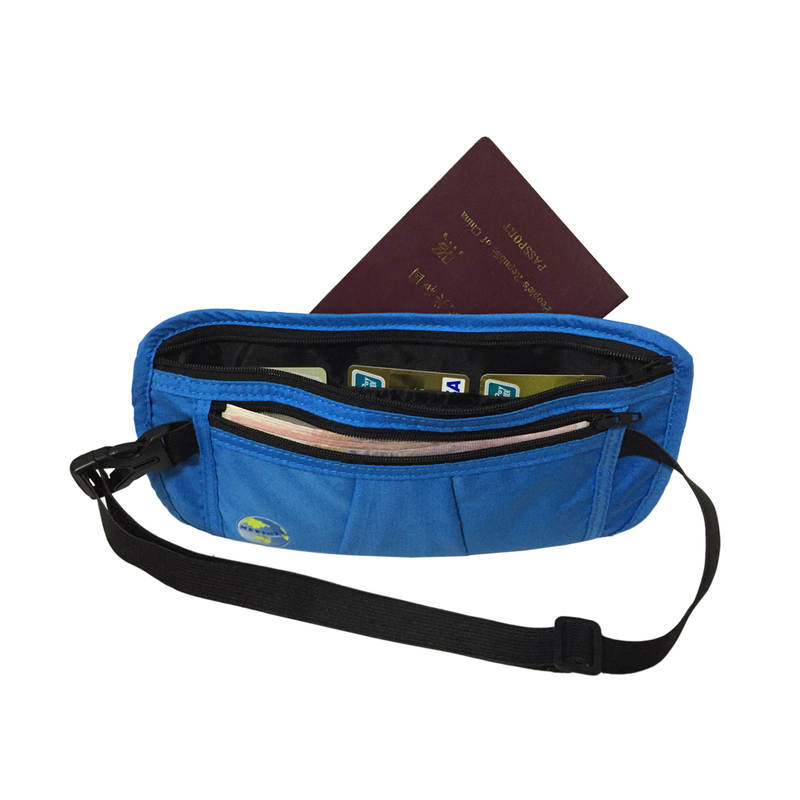 This money belt is super convenient you can just put your things inside and wear it like a belt. The best feature though is that it has RFID protection meaning that thieves can not read your information through the material with a RFID reader. It keeps your items safe from theft. Not to mention that everything is organized and fits great. Keep your money, passport, phone, whatever you need inside of it. It’s really convenient and easy to use when you are out traveling. COMFORT- SAFETY – CONVENIENCE! when on the move is a must. Why clumsily fossick in your pockets where nothing is in the same place twice. Have everything safe in one easy place and if worn next to your skin the back is made with breathable mesh. A must in humid weather. BEWARE OF IDENTITY THEFT! a modern traveller’s scourge. Your identity or credit cards scanned by the sophisticated crooks of today. RFID blocking protects electronic pickpocketing by would be thieves. Your credit card emptied miles from home. A terrifying thought. HOW MANY VALUABLES DO YOU WANT TO CARRY! with two front pockets and one rear pocket there is ample room for your money, passport, travel documents, even small jewellery. Can easily fit the average men’s wallet.